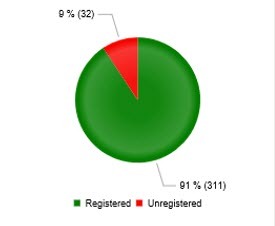 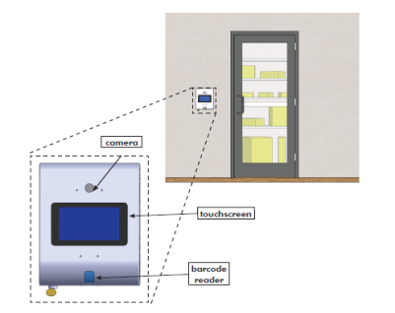 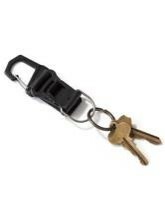 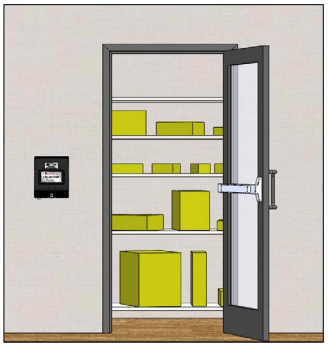 The package room access control system is a highly effective stand-alone solution for communities. 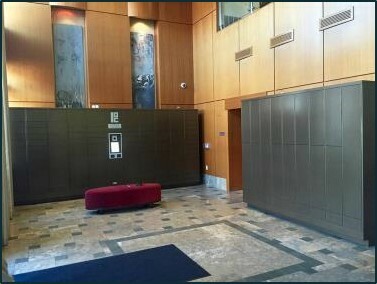 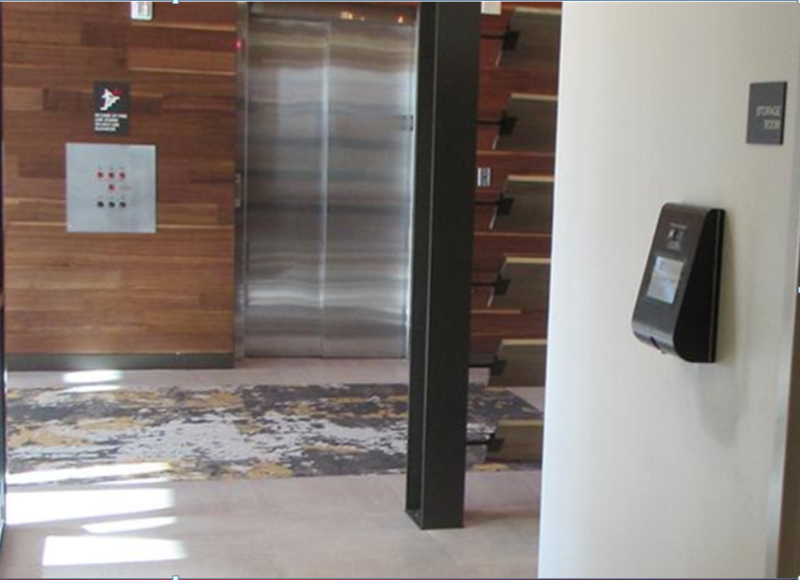 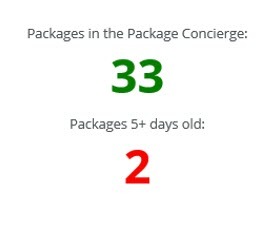 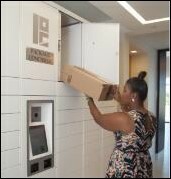 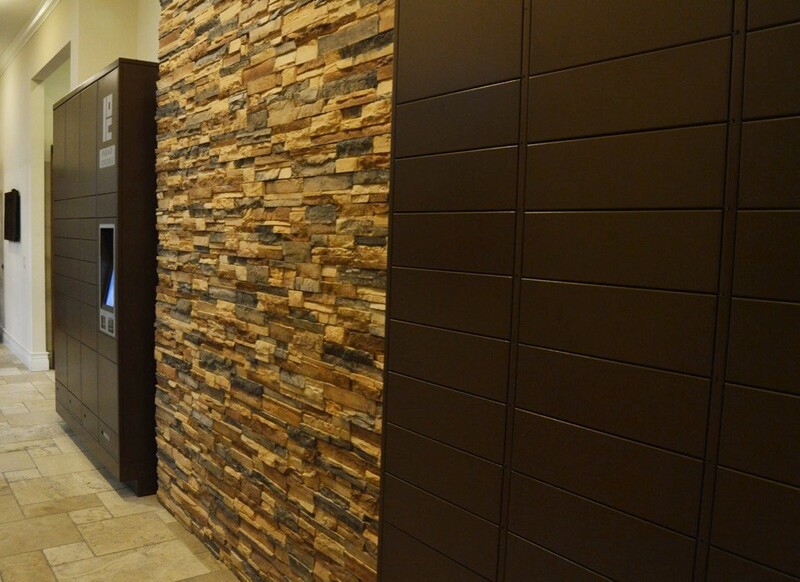 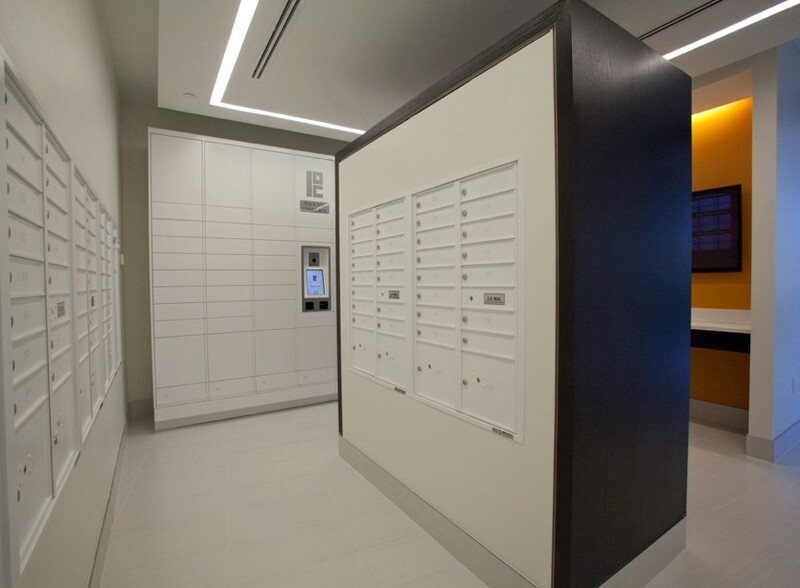 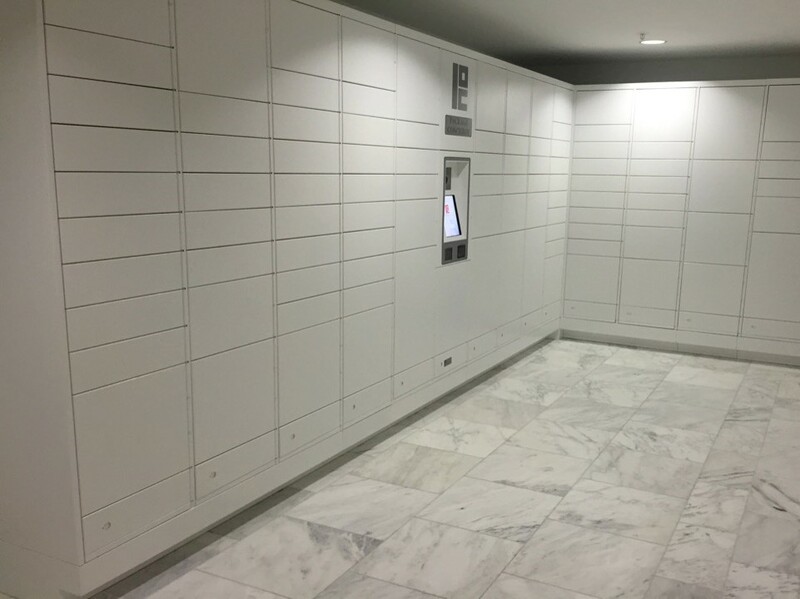 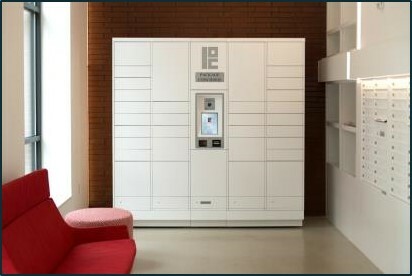 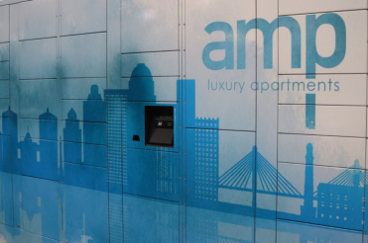 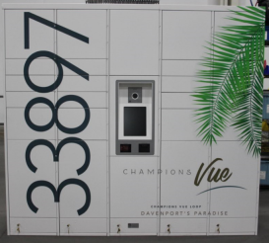 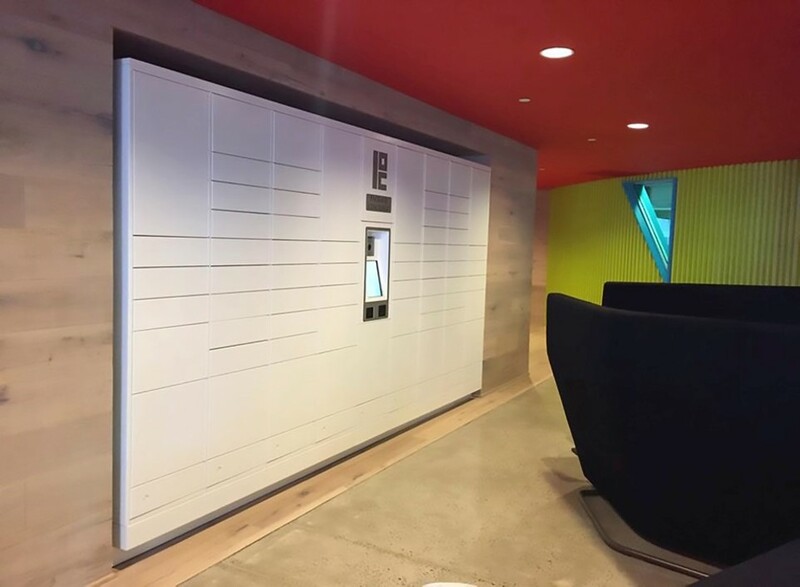 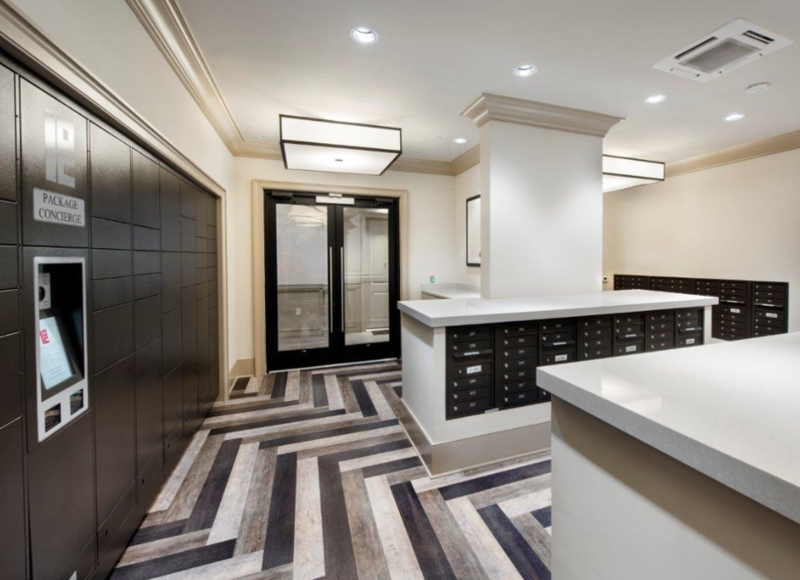 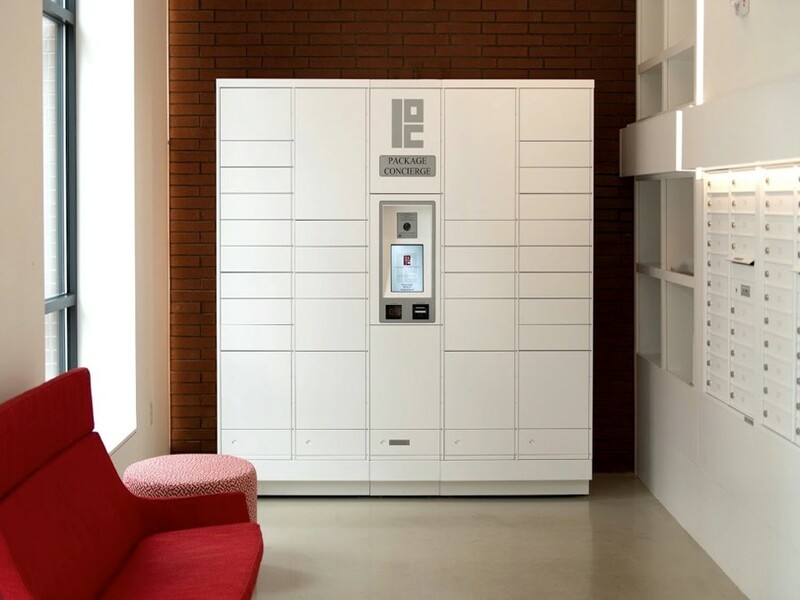 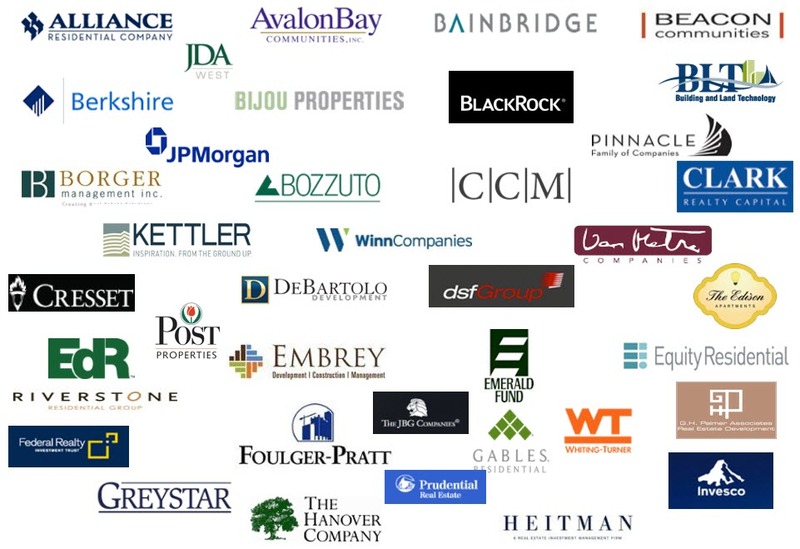 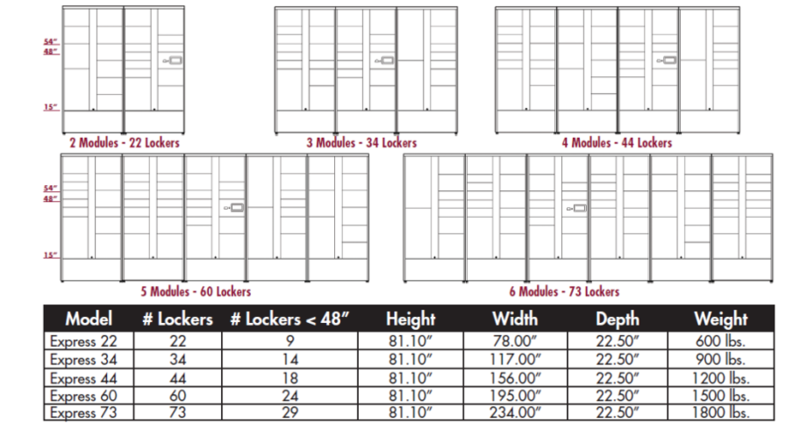 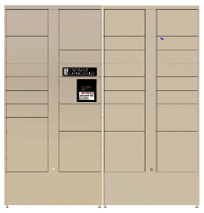 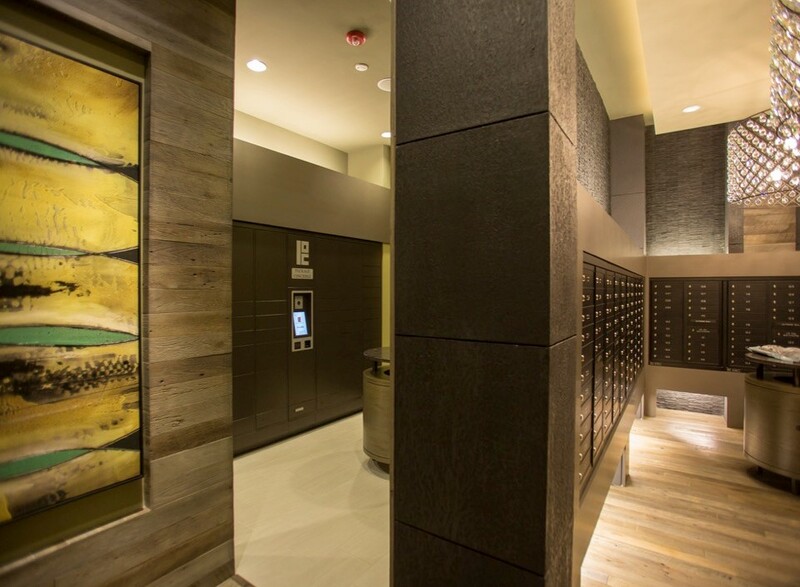 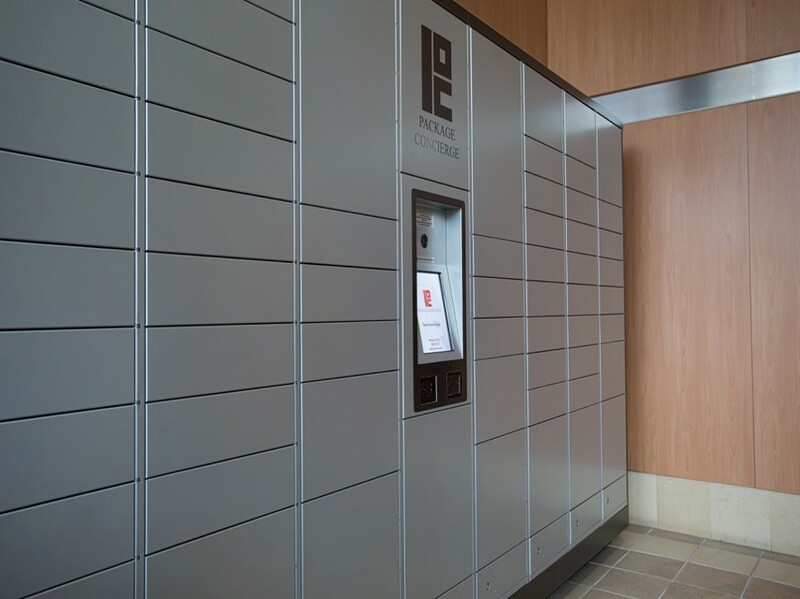 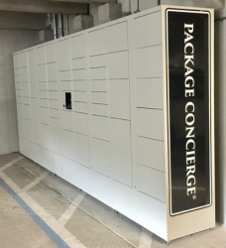 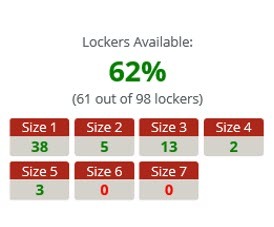 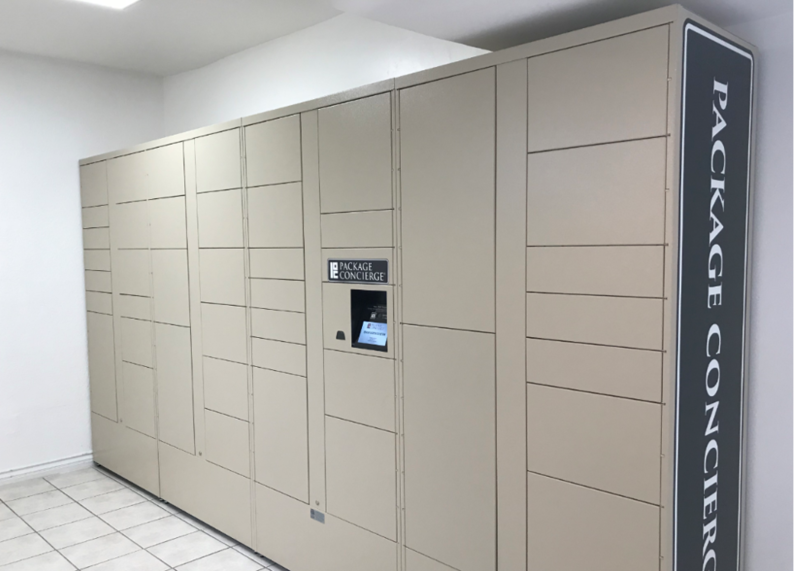 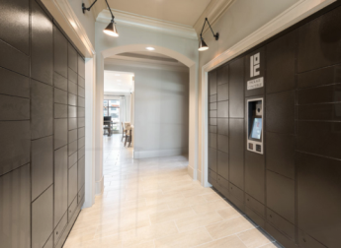 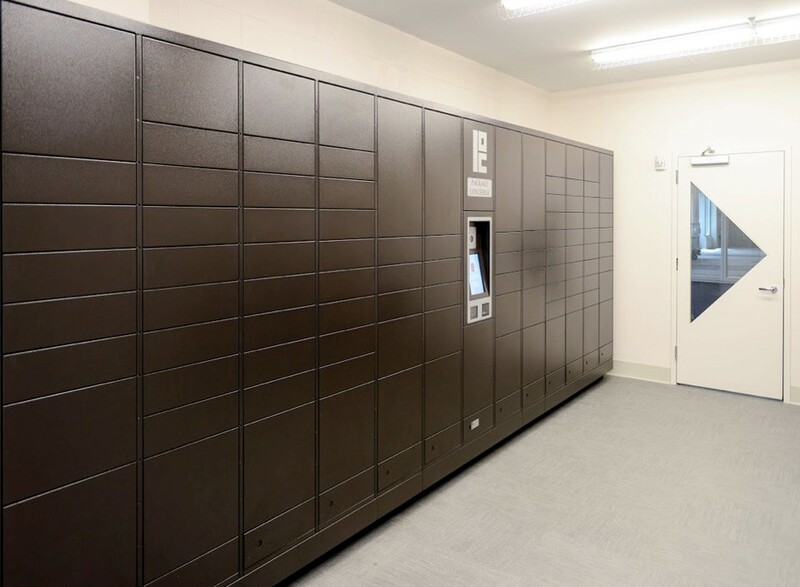 When used in conjunction with a Package Concierge® locker system, the Package Room essentially eliminates the handling of incoming packages by community staff. 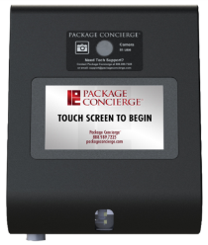 This sleek surface-mounted kiosk contains a computer, touchscreen, barcode reader and camera. 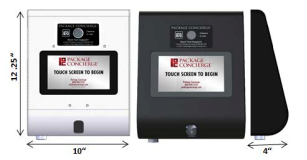 The kiosk measures 10 inches wide x 12.25 inches high x 4 inches deep. 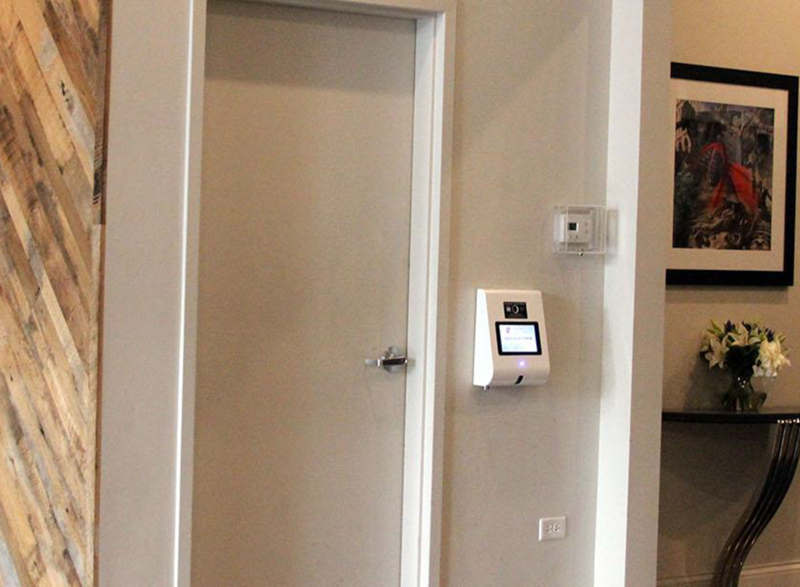 Constructed of steel, the kiosk exterior is finished in a durable powdercoat finish available in Black or White. 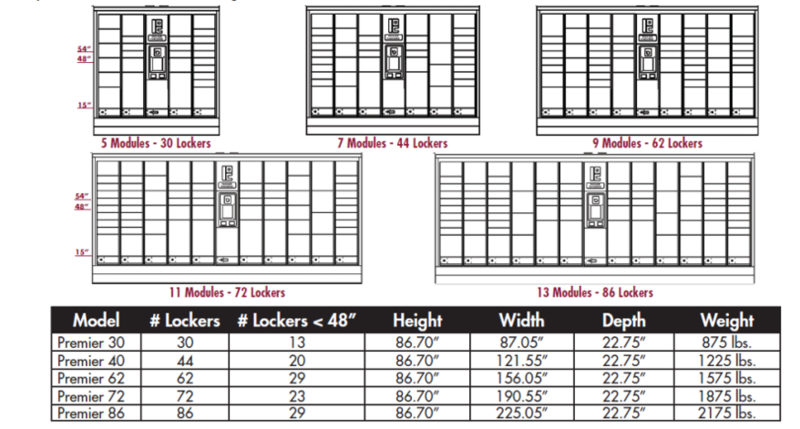 Detailed site preparation specification guidelines are provided to facilitate a seamless package room system installation. 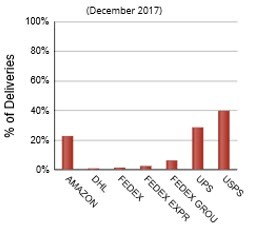 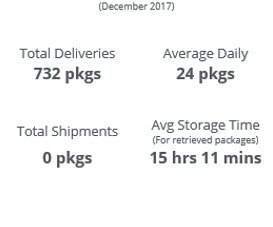 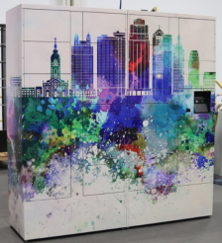 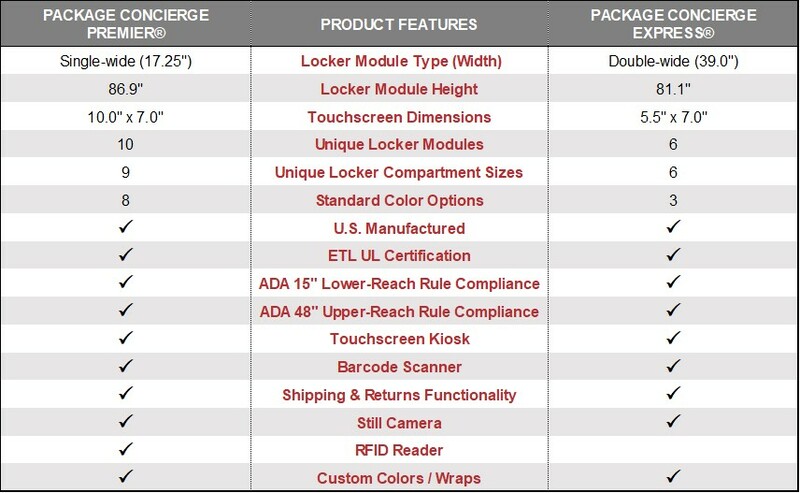 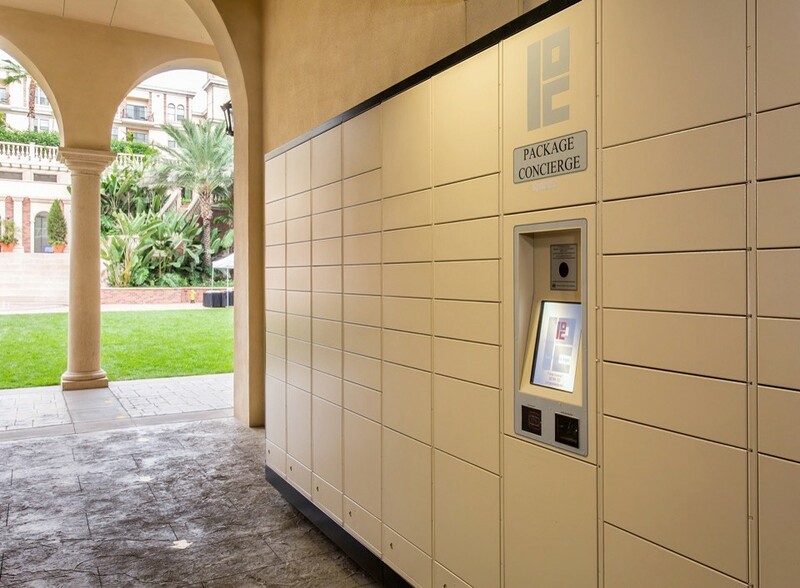 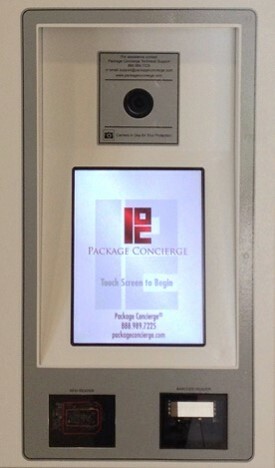 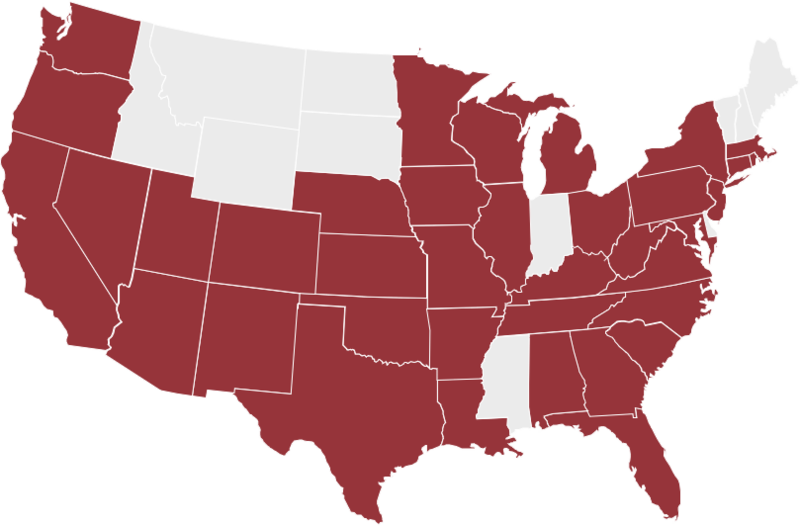 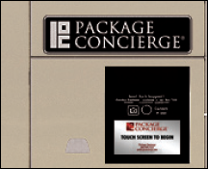 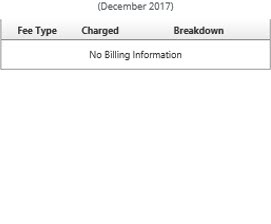 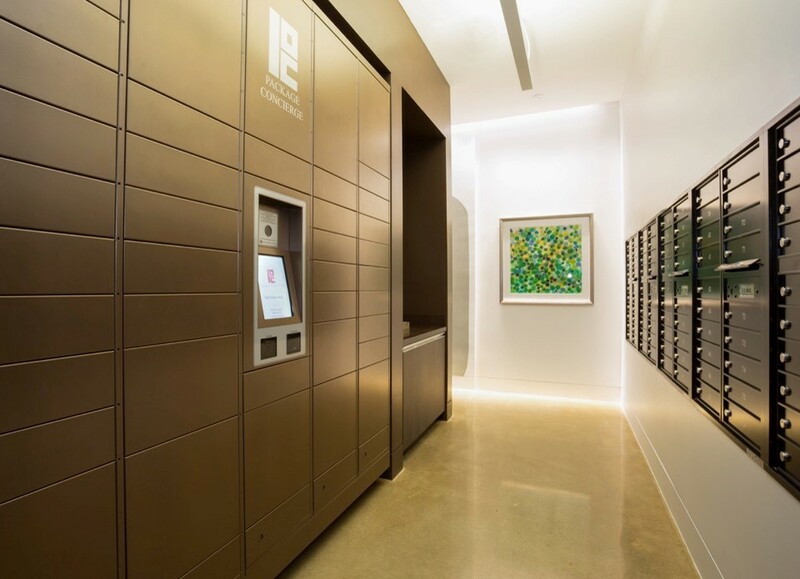 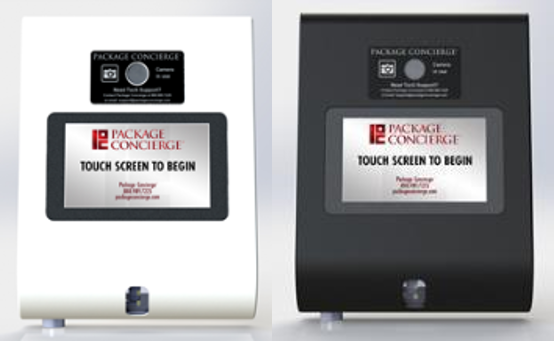 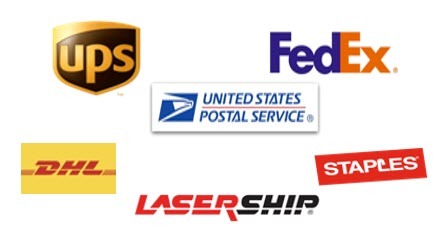 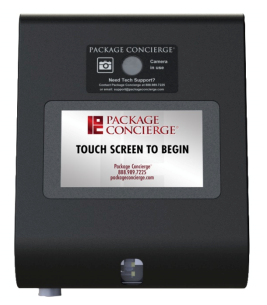 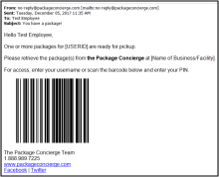 The Package Concierge® Package Room operates with the same innovative software as the locker systems with an added enhancement that includes a multi-package deposit process to ensure fast and accurate package delivery.